It’s MUSE MONDAY at Brenda Whiteside’s and I’m sharing with her where I got the idea for my new release, STRAWBERRY SUMMER. 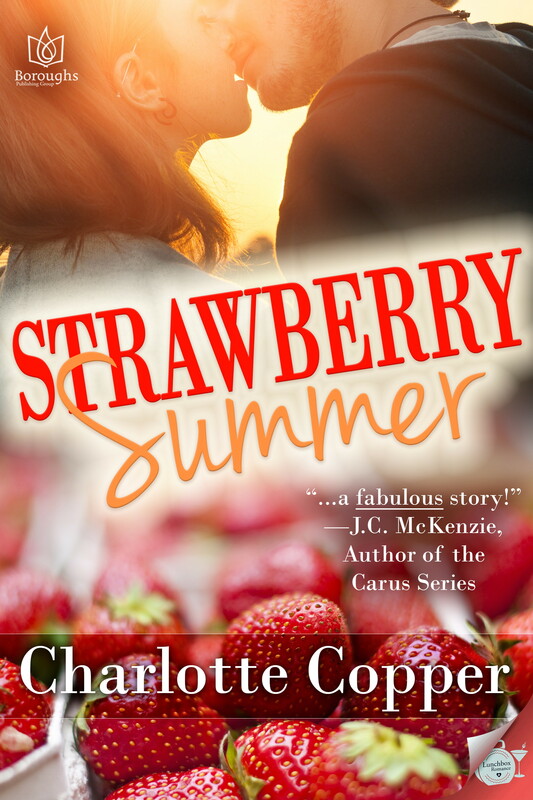 This entry was posted in Blogging, Charlotte Copper, Strawberry Summer, Young Adult and tagged Boroughs Publishing, Brenda Whiteside, Muse Monday, Strawberry Summer, Young Adult romance by Charlotte Copper. Bookmark the permalink.